Gervais VW purchased the BFRT ROW just north of Industrial Ave (and Crosspoint) from PanAm Railways. Gervais wants to expand parking onto the ROW. There may be a way for the BFRT to exist side-by-side with the additional parking on Gervais land or the abutter on the west side of the ROW, AVCARB. 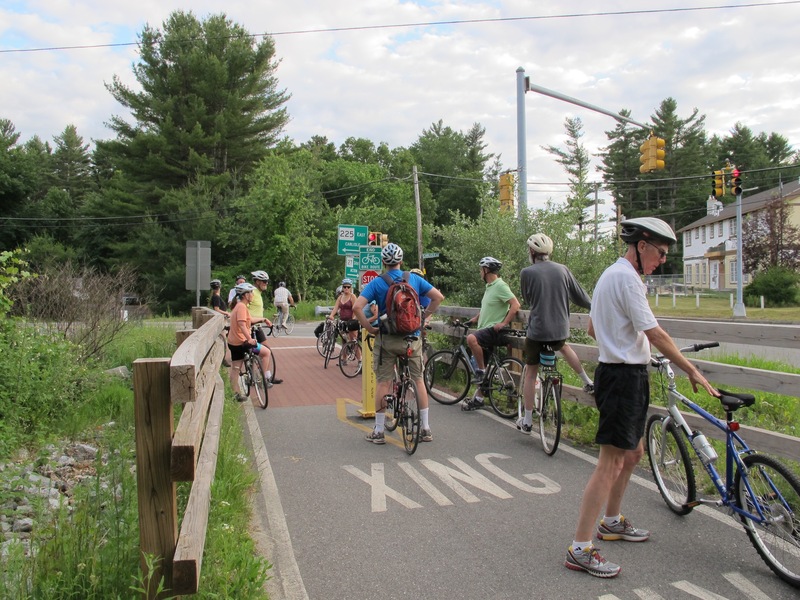 Regardless in order to keep the ROW intact and the possibility of the BFRT connecting with the Concord River Greenway in Lowell we need rail trail supporters to attend the Conservation Commission meeting in Lowell.